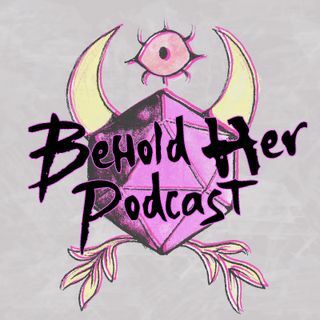 Behold Her Podcast is a monthly show that spotlights inspiring women in tabletop gaming, hosted and produced by Lysa Chen. 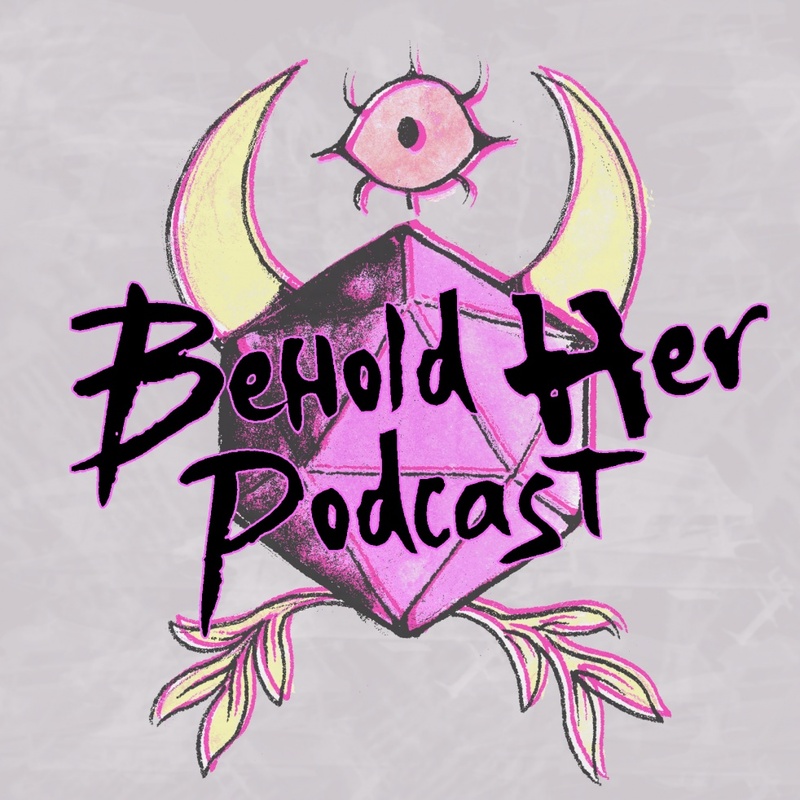 Interviews, discussions, and audio essays capture the diverse experiences of being a female gamer in tabletop RPGs. Episode 0: What Is This Show?